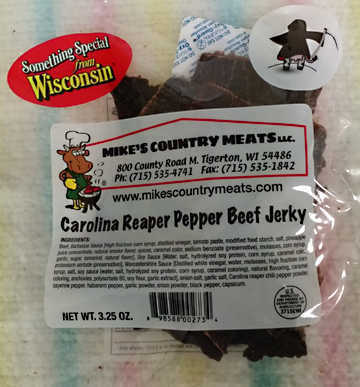 Our Carolina Reaper Pepper Beef Jerky is HOT, even hotter and spicier than our Ghost Pepper Jerky ... order online today! 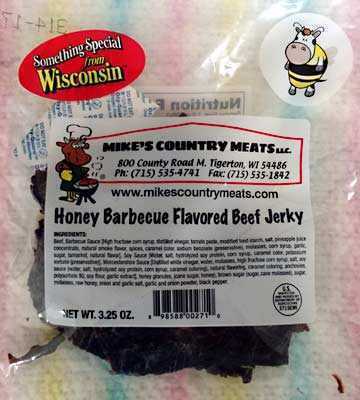 This new addition to the jerky family has that delicious savory teriyaki flavor that is loved so much, but we’ve added a touch of Wisconsin Local raw honey. 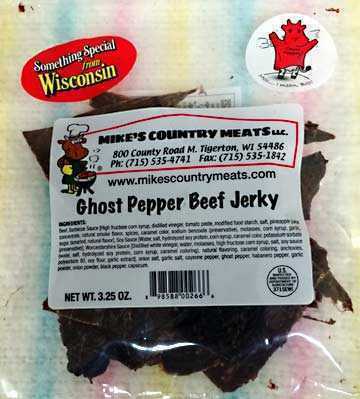 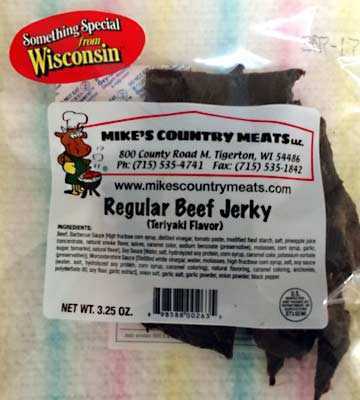 Beef Jerky is produced at Mikes Country Meats and distributed by Leroy Meats. 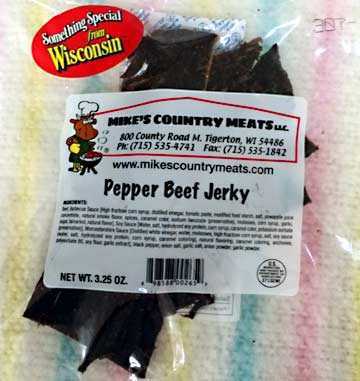 Our top selling jerky has a savory teriyaki flavor. 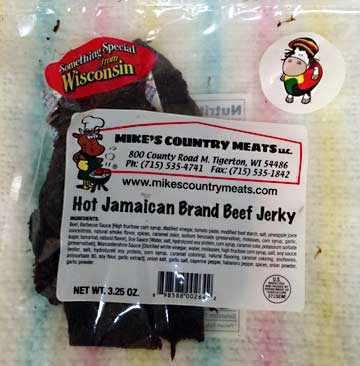 The marinade in our regular beef jerky is made from scratch in house every day.